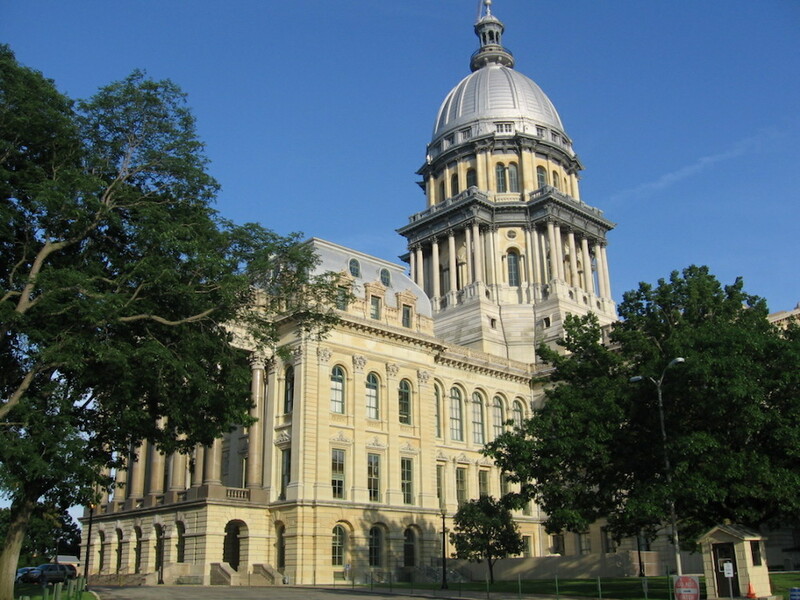 The Illinois Capitol Building in Springfield. Some clean energy advocates are hopeful that what they call a “landmark, historic” victory is imminent on Illinois’ hotly debated massive energy bill after key compromises have been reached. 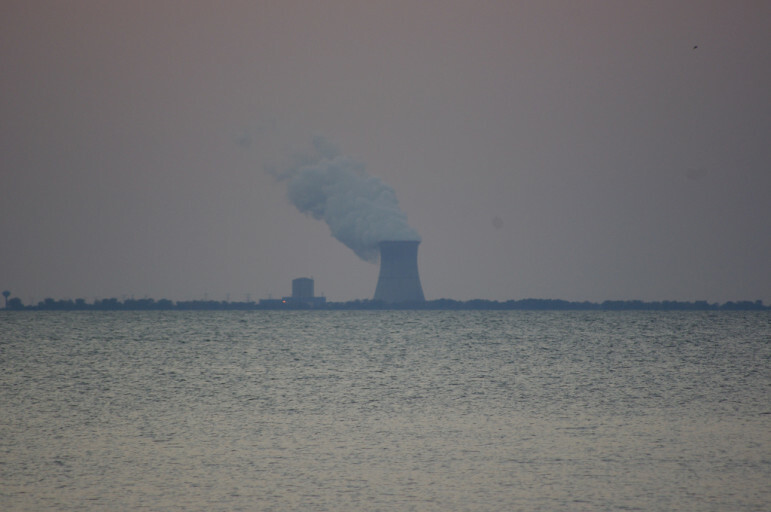 Those involved with negotiations Tuesday say Exelon and ComEd have agreed to a proposal without demand charges or a subsidy that would likely keep coal plants open and also benefit one of Exelon’s nuclear plants. A draft amendment to the bill obtained by Midwest Energy News reflects these changes. State legislators have indicated that they want consensus among the power companies, utilities, renewable energy developers and clean energy advocates at the table before they pass a bill. Demand charges and the subsidy that would benefit coal plants were the biggest sticking points during a marathon hearing before a state House committee last week. 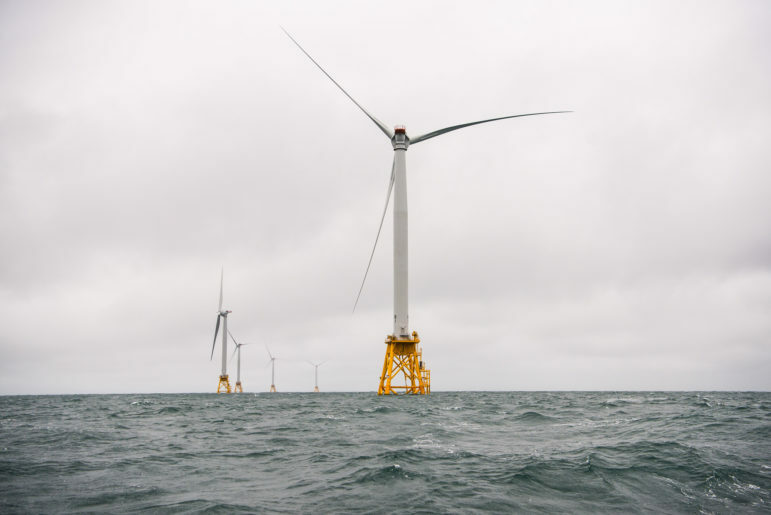 The version of the bill negotiated Tuesday preserves the part most crucial to clean energy advocates: a “fix” to the state’s Renewable Portfolio Standard meant to jumpstart solar and wind development in the state. 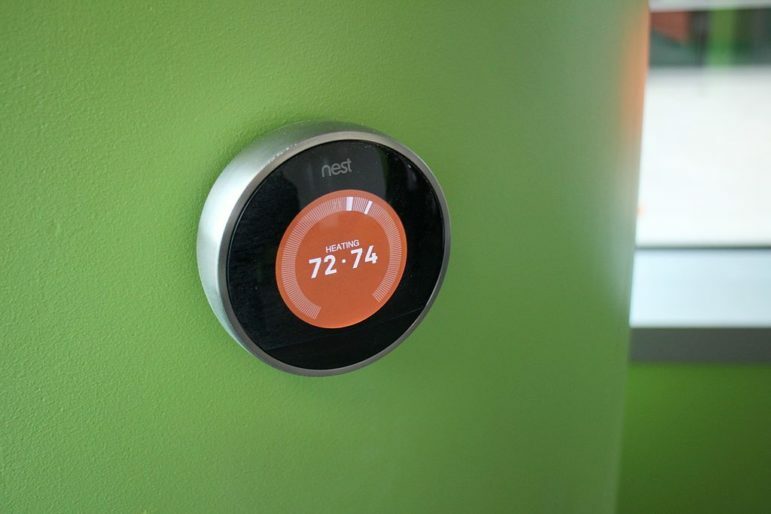 The bill also greatly increases energy efficiency targets in ComEd’s northern Illinois territory and calls for about $1 billion worth of energy programs for low-income communities. But some major groups still oppose the bill or provisions in it. And given the twists and turns negotiations have taken over the past several years, those hoping for its passage are cautious as they review the complete language and wonder whether legislators will balk or parties will try to reintroduce controversial provisions. The apparent compromise reached among multiple stakeholders Tuesday comes with just three days left in the legislature’s veto session: Tuesday through Thursday next week. Dave Lundy, director of the BEST Coalition of power companies and other groups, blamed Exelon for an “artificially imposed” deadline on the proceedings. The bill contains a subsidy for Exelon’s nuclear plants that the company says it needs or two of them will close. It faces a December deadline for initiating closure proceedings of one plant. 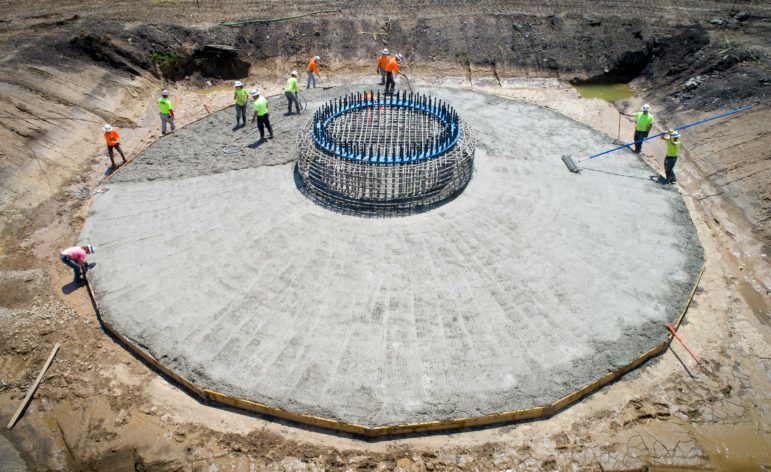 The energy bill originated with Exelon’s request for a subsidy, pegged at up to $265 million per year, that would reward its nuclear plants for their zero-carbon-emissions energy. 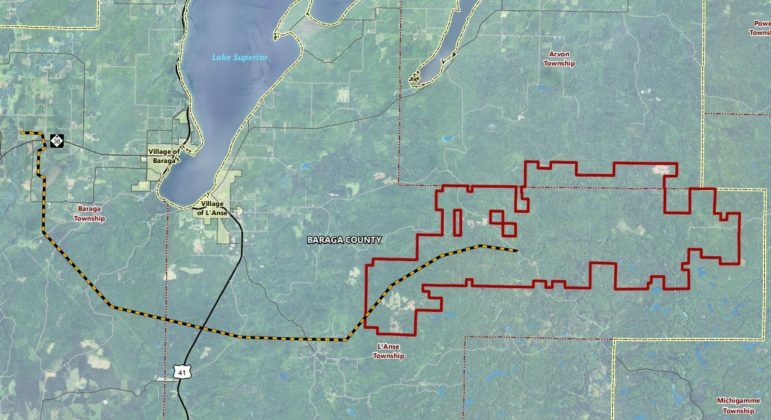 This provision had been highly controversial, with the Environmental Law & Policy Center and other critics saying it was an unnecessary ratepayer-funded bailout for a highly profitable company whose plants were failing to compete on the deregulated open market that the company itself had argued for. But most of the groups at the table are now apparently supporting or at least tolerating the nuclear provision. The nuclear proposal has been revised to increase transparency and limit revenues to what’s needed to keep the plants running, based in part on a program adopted in New York. The amendment drafted Tuesday also limited the subsidy to 10 years, whereas the bill introduced last week offered the subsidy for the plants’ entire useful life. In a memo earlier this week, Gov. Bruce Rauner’s energy policy adviser Jason Heffley called for promises that the two nuclear plants will remain open for longer than six years if the subsidy is instituted. Critics note that Exelon could collect the subsidy for its remaining plants even if the two embattled plants were to close. Critics say that Exelon has never shown numbers to prove that it needs the subsidy to keep the two plants open. Exelon did not return a request for comment. 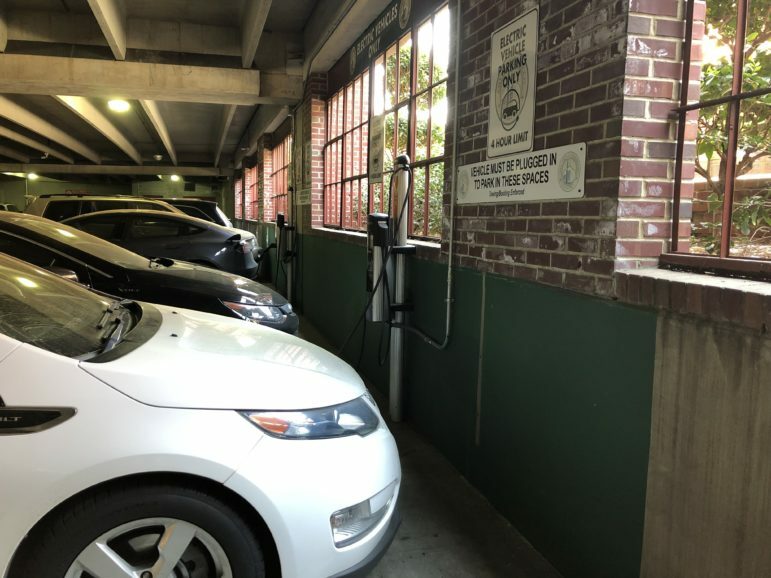 The draft amendment also preserves net metering at retail rates, whereas the version of the bill introduced last week would have replaced net metering for residential customers with a one-time rebate. 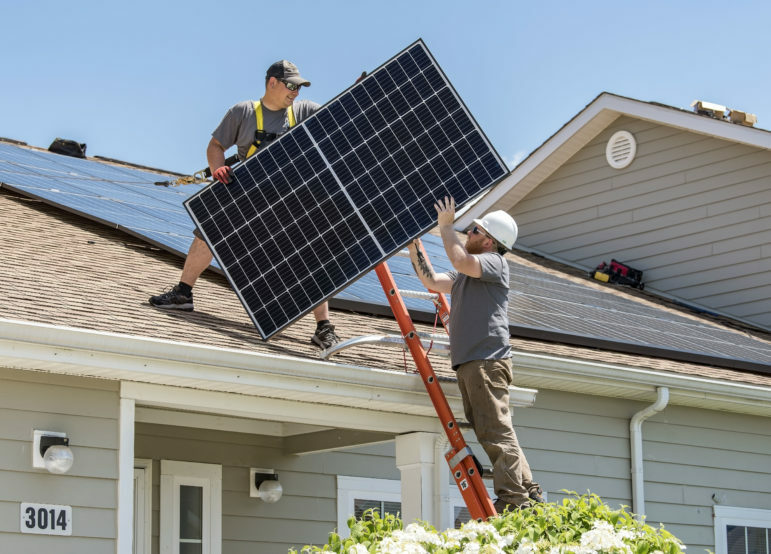 Combined with the revocation of the demand charge, this was a big relief for solar developers who said the one-two punch of a demand charge and elimination of net metering would kill the residential solar market in the state. “Legislators heard loud and clear that demand charges are not the way to go,” said Amy Heart, senior manager of public policy for the solar developer Sunrun. Heffley’s memo, described as the first indication of Gov. Rauner’s thinking on the bill, noted widespread opposition to demand charges. The amendment maintains an existing cap on net metering at 5 percent of total peak demand, and does not specify exactly what would happen after that cap is reached. Heart said that solar penetration is currently only at one-tenth of one percent of the cap, so no policy should be enshrined until further down the road. She said Sunrun wants the bill to mandate that stakeholders have a meaningful role in determining how solar energy is compensated above the cap when the time comes. The latest proposed bill also cuts the size of a ComEd microgrid program funded by ratepayers, allowing for only three rather than five microgrids and putting the cost at $150 million rather than $250 million. Critics had said the microgrid program was too expensive and opens a window for ComEd to own generation — solar and wind power on the microgrid — even though utilities aren’t allowed to own generation under Illinois’ deregulation policy. 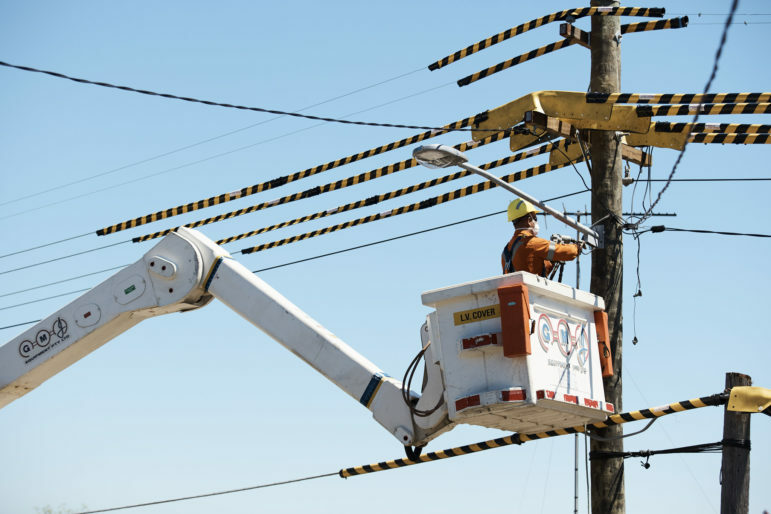 The Natural Resources Defense Council and other groups applauded the energy efficiency targets for ComEd in the bill and said they hope higher targets for the downstate utility Ameren can still be inserted in the legislation. Ameren has said it opposes the bill because the energy efficiency targets in the introduced version are too ambitious. Meanwhile, industrial customers say they are concerned about the ComEd energy efficiency requirement, since it increases their bills to fund energy efficiency while the program’s structure does not allow many of their own investments to qualify for credit. People at the negotiating table say they will likely spend much of the holiday weekend in discussion over the bill. Some are hoping it passes under the wire, while others are fearful that legislators will rush to vote without fully considering the ramifications. On both sides, there is amazement that the bill could realistically pass after many months of painful negotiations, before a legislature that still has not passed a 2016 budget.